Want The Perfect Pumpkin? Use These Tips! Take your pumpkin carving to the next level with these pro tips. Halloween is almost here, which means it’s time to grab your pumpkin and get to carving! If you’re never quite satisfied with how your pumpkin looks, you’re not alone. Carving can be a challenge, but you can tackle it like a pro with these tips! Instead of cutting a hole in the top to scoop out your pumpkin goo, carve it in the bottom. Not only does this leave your stem intact, it also gives you a level surface on the bottom so your pumpkin can sit flat. Simply lower it over a candle (preferably one that’s battery-operated) and voilà! Don’t be afraid to use power tools in your carving! For example, a dremel can give you a perfect circle, great for polka dot designs. Draw your design onto your pumpkin with a dry erase marker before you start carving. The dry erase marker will wipe right off when you’re done! If you want to mix it up this year, you can use stencils, glitter, and paint to create a beautiful display on your pumpkin. 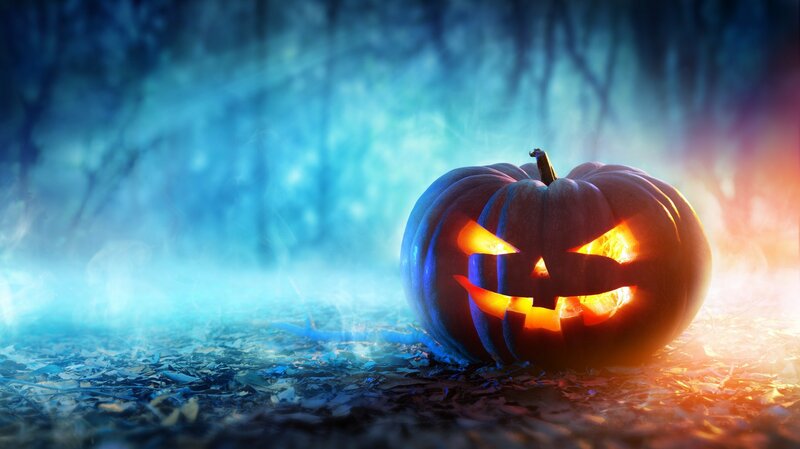 Happy Halloween from Pierce Insurance Group! Contact us for all of your insurance needs in McKinney and the surrounding Texas cities.